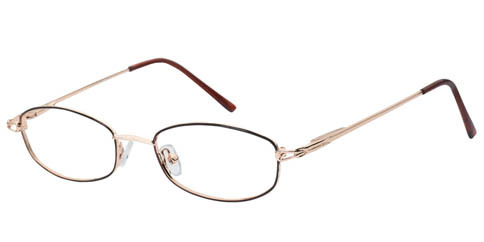 Value pricing is the "Focus" of this collection. 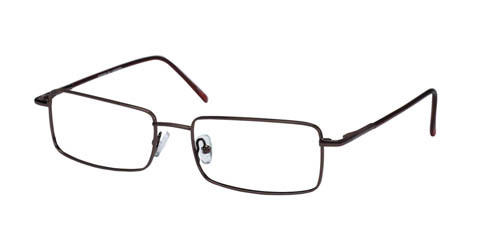 Metal and plastic styles for men, women, and children feature clean lines and neutral colors. 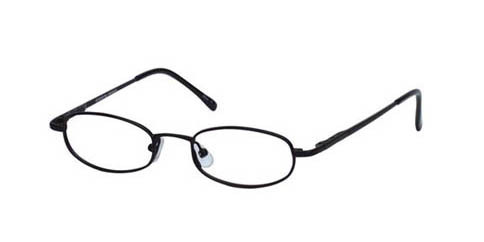 The perfect choice to address the increasing needs of insurance and the budget-conscious. 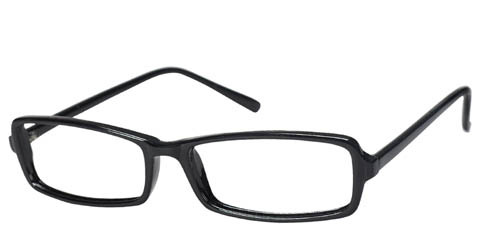 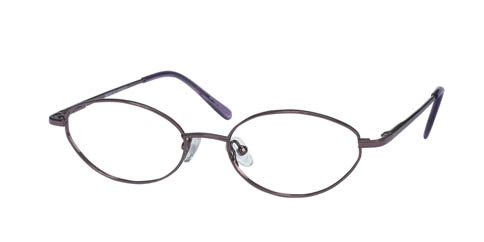 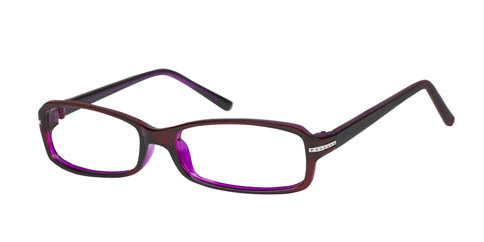 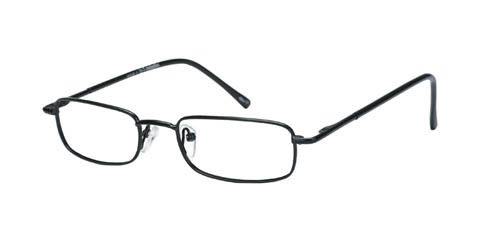 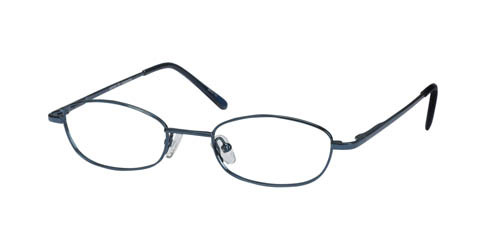 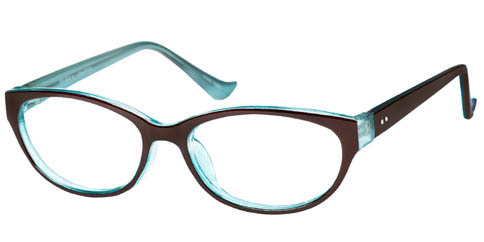 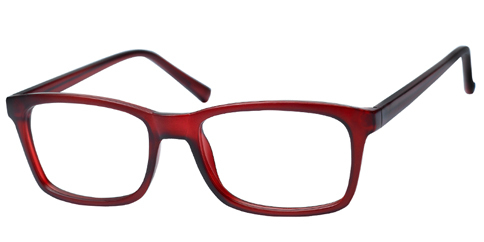 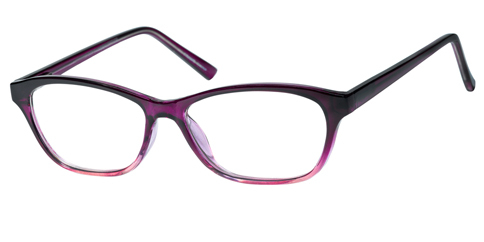 This frame comes in colors of Black/Blue, Black, Purple, Red, Tortoise.